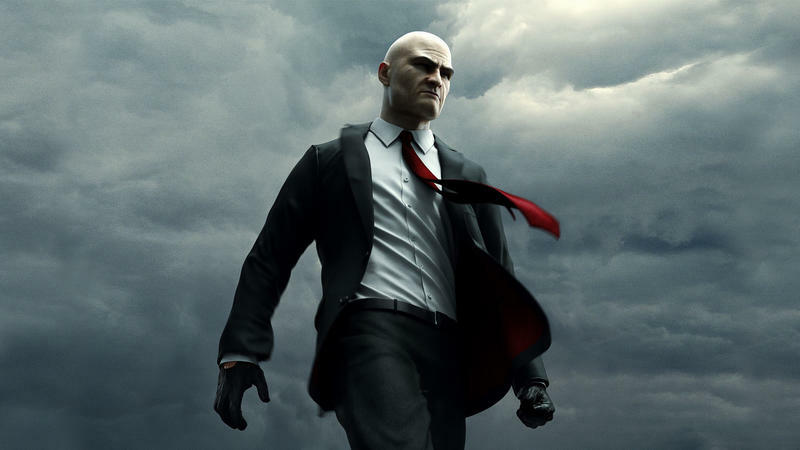 IO Interactive is now on the market for a potential publisher to pick up. The Hitman developer has been cut loose by Square Enix in a move that will supposedly make up for an "extraordinary loss" of $43 million. Square Enix made the announcement in a letter to investors in Japan. IO Interactive also confirmed the news on Twitter as fans reached out with sympathy. Square Enix acquired IO Interactive when it bought Eidos back in 2009. Under its umbrella, the studio developed Kane & Lynch 2: Dog Days, Hitman: Absolution, and Hitman. Hitman was one of the most compelling stories of last year, and it was a lot of fun to follow. What started out as a barebones stealth game slow-burned into a full experience that showed some impressive numbers. As a game that started life with the plan of episodic content, Hitman should become the model that all games follow. However, when Square Enix needs to fill in the gaps in its money, something has to take fall. It's a shame too because we never not a second Freedom Fighters either. Man, what a great video game. If EA pick up IO Interactive in the sale, the dream could still be alive!